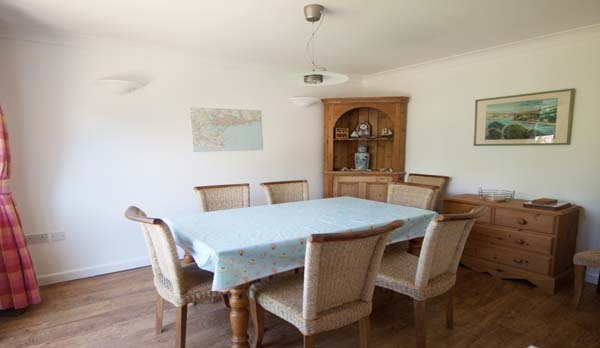 Family holidays in Studland in Heathlands holiday cottage. 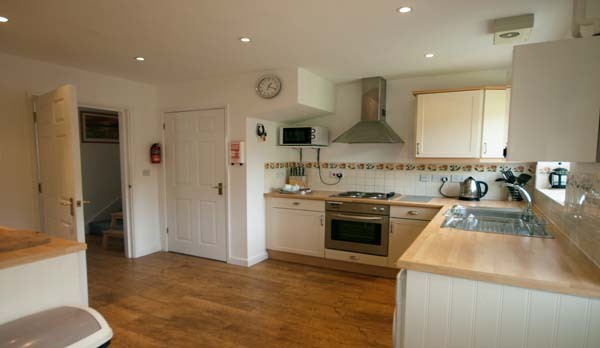 The owner of Heathland Cottage has equipped it with all you could desire for a family holiday. 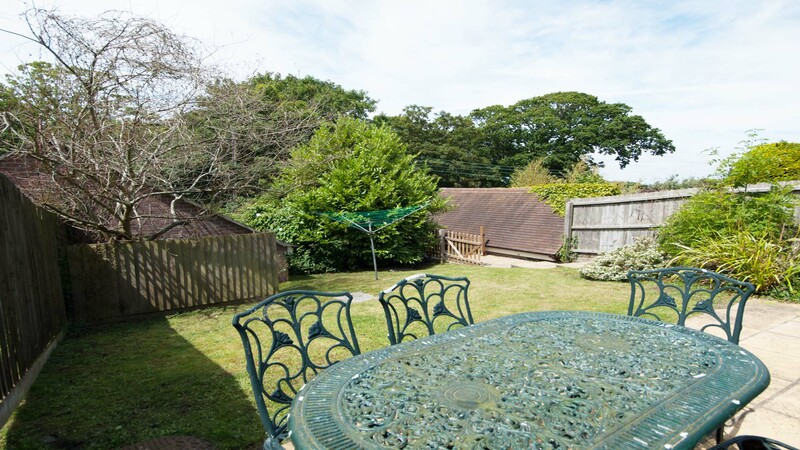 In addition it is located in the much sought after village of Studland, famous for its long sandy beach and National Trust Nature Reserve. Middle Beach (one of three), restaurant, public house and grocery store are all within a five-minute walk. 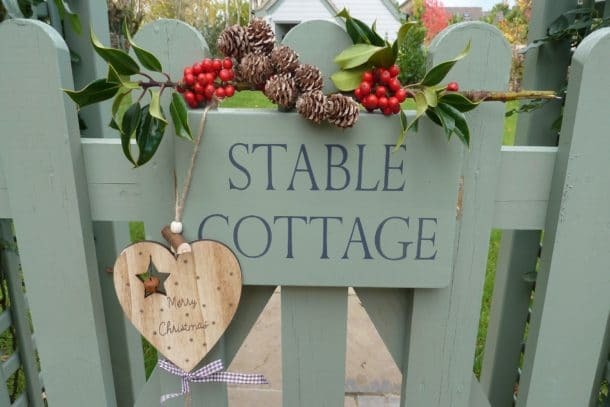 The village is also surrounded by a network of foot, cycle and bridleways, which lead out over Studland Heath or to the Purbeck Hills. 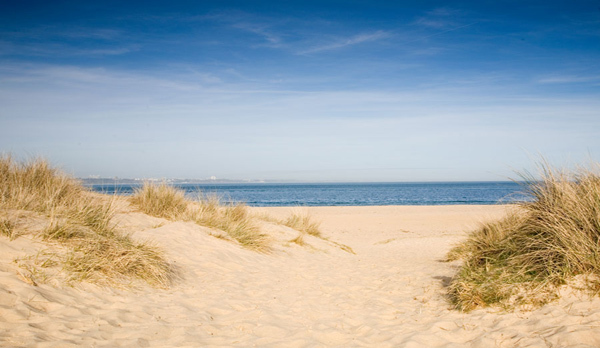 Studland Riding Stables offer beach rides for most of the year. 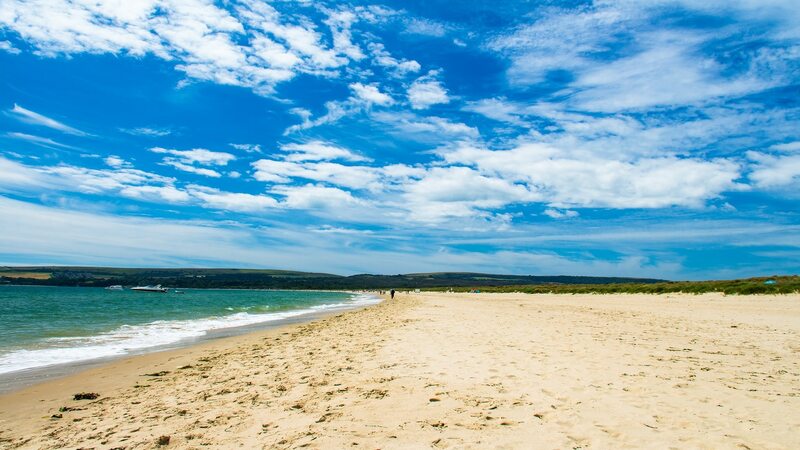 The family seaside town of Swanage is three miles away. 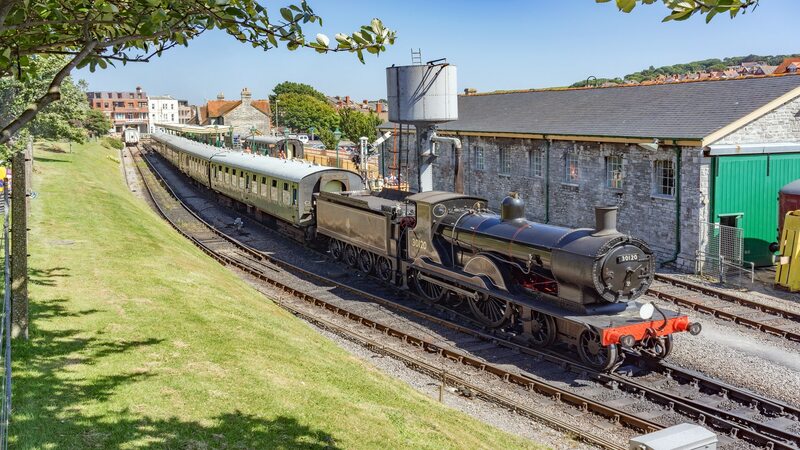 You can enjoy the steam railway, golf course, shops, supermarket, pubs, nightclub, gardens, sports facilities & sandy beach. 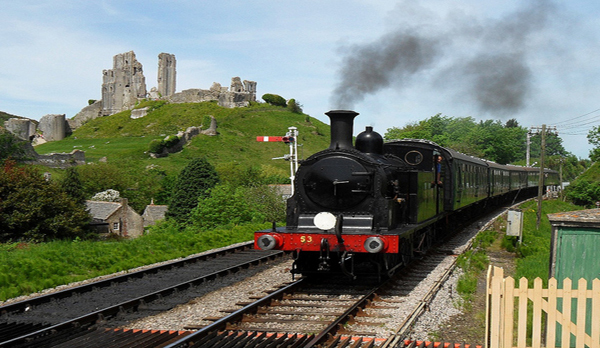 Corfe Castle is five miles away. 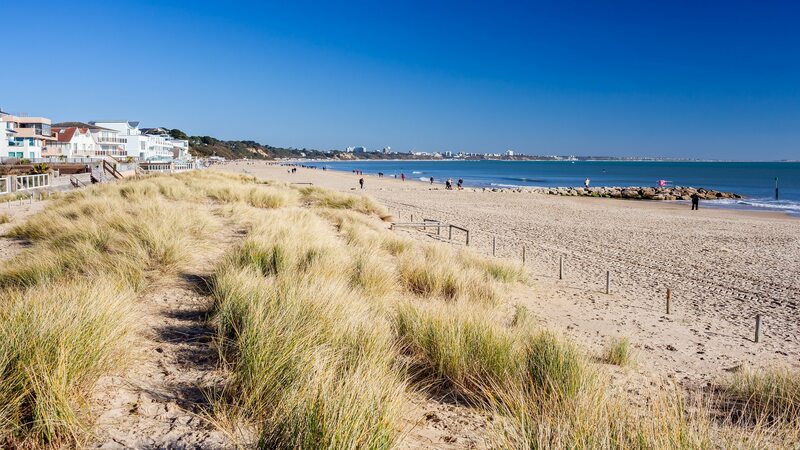 Alternatively take the chain ferry over to Sandbanks and visit the larger towns of Poole, Bournemouth & Christchurch and onto the New Forest. 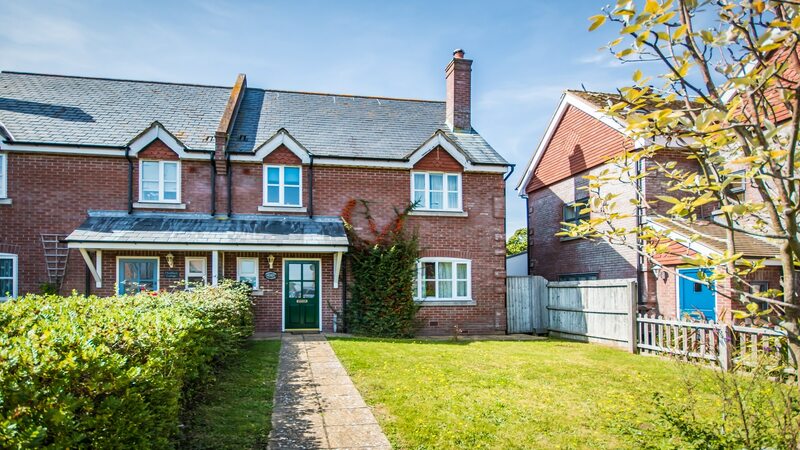 The semi-detached cottage remains popular for families affording every modern comfort. Ideal for summer holidays to the beach or autumn walking breaks. The house was very clean, very well presented with all equipment you could need. Had lovely family feel to the house in great position. Cant wait to stay again. In a good position and very comfortable. The house is in an excellent position relative to Studland beaches. 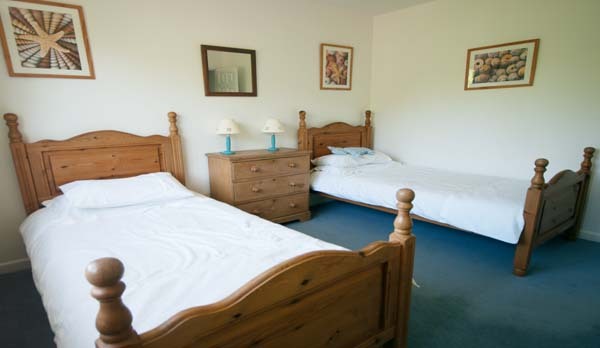 Very comfortable with plenty of hot water and a good heating system.It was also very clean and well presented. It gave us a very pleasant holiday and is a cottage that we would very much like to return to. Lovely house in lovely location. Very well equipped particularly in the kitchen. Delightful, well-cared for house. Very comfortable and more spacious than was expecting. Good location in Studland - convenient for beaches and various attractions. 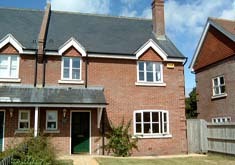 Great house to stay in, especially for those with kids with the garden, books and toys to play with. 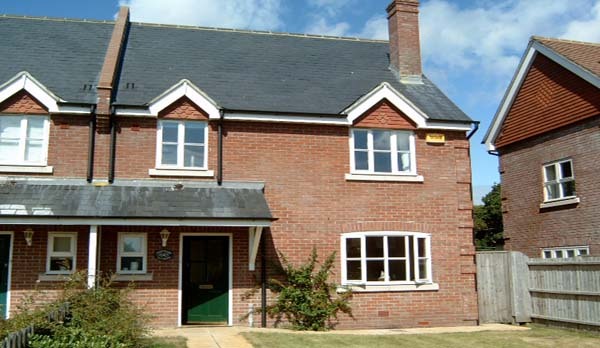 The house is in a great position close to the centre of the village, a short walk from the post office and general store. Easy walk to the beaches. The house is spacious, especially downstairs. 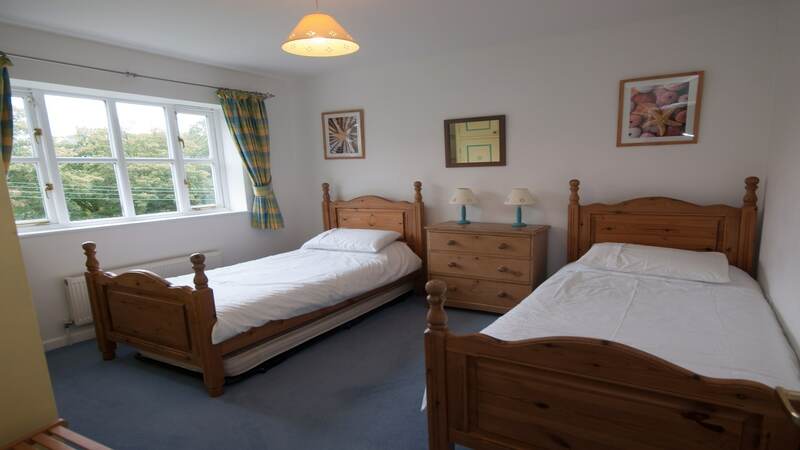 The third bedroom is a bit tight for space, but the other two bedrooms are quite roomy. 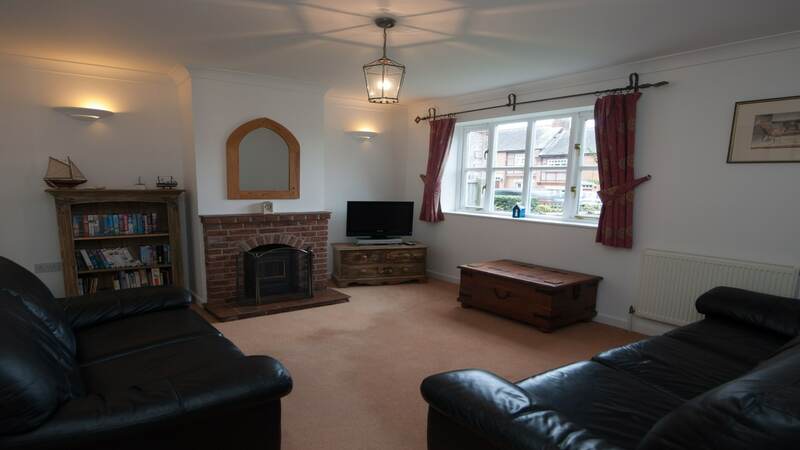 The house was very well prepared and clean, and the lounge is very comfortable. The only negatives are the lack of wifi and the strange setup where the TV only offers BBC channels (no ITV or Channel 4). We had a lovely time and would definitely consider coming back to Heathlands in the future. 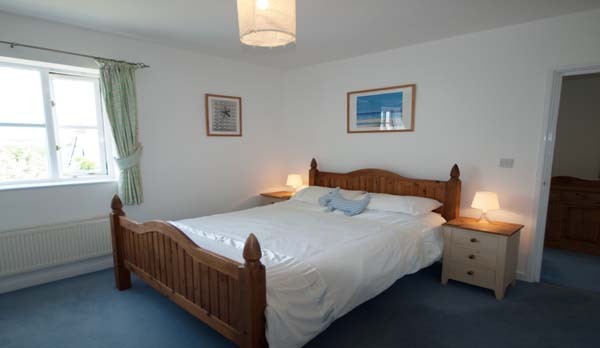 All the comforts of home in a great location near the beach. The open top bus to Bournmouth or Swanage stops outside. The walk into Swanage past Old Harry Rocks is always a firm favourite too. Well equipped cottage in a quiet village, perfect for a relaxing holiday.